American historian and statesman, George Bancroft, was chosen by Congress to deliver a special eulogy for President Lincoln on February 12, 1866. Bancroft addressed both Houses and spoke about the "Life and Character" of the President. 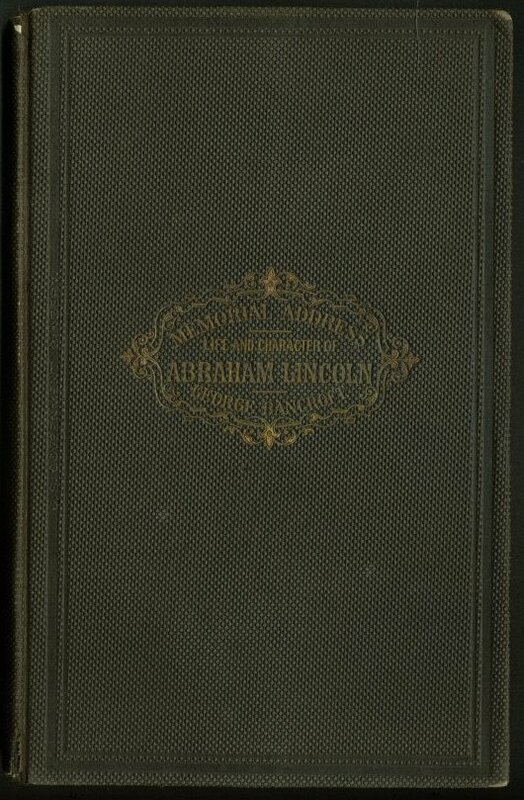 This booklet includes a transcription of Bancroft's speech as well as an appendix of Congressional meetings and letters generated after the first news of the President's death in 1865.